The group is engaged in the business of manufacturing and selling of ice creams and frozen desserts. This is the first round of private equity investment in the Company. 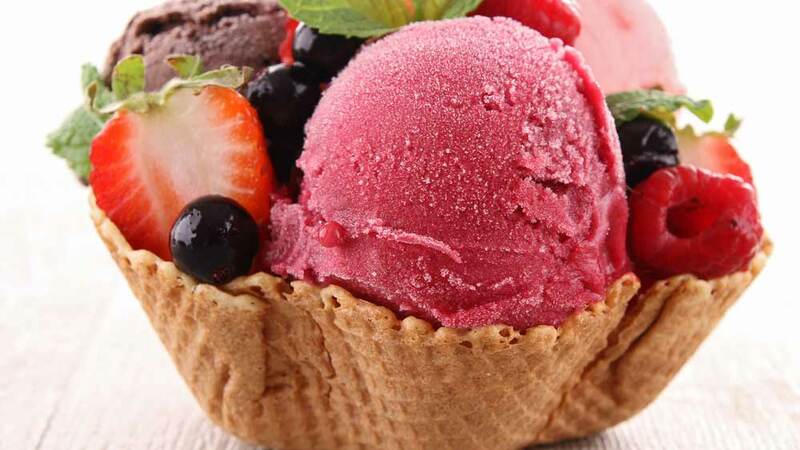 MOPE Investment Advisors Private Limited (MOPE) has announced that its India Business Excellence Fund– II and India Business Excellence Fund– IIA, have invested INR 1,100 million for a minority stake in Bengaluru based Dairy Classic Ice Creams Pvt. Ltd.
A Young Brand: Established in 2003, Dairy Day is one of the top 5 ice cream brands in South India with a strong presence in Karnataka and Tamil Nadu. “We are pleased to be part of, what we believe is one of the fastest growing ice cream brands in the country. The brand ‘Dairy Day’ has become synonymous with value for money products and remains an endearing brand the customers,” shares Vishal Tulsyan, Managing Director and CEO of MOPE. Scaling on Supply: Dairy Day operates through a very strong supply chain network, with more than 15,000 retailers in the southern region. The company has a centralized, state of the art manufacturing facility near Bengaluru and offers a complete product basket of ice creams and frozen desserts. Brand Acceptance: With deep roots in the market, Dairy Day is well positioned and has brand awareness in the region. “We believe that the company is well positioned to benefit from increasing acceptance of ice cream as dessert, heightened brand awareness, higher spending capabilities and improving refrigeration infrastructure. Dairy Classic is a fairly young company and the management has shown exceptional execution capabilities by scaling the brand where it is today, in such a short time span,” adds Tulsyan. The funds will be used for capacity expansion in Tamil Nadu and Karnataka, deepening the distribution network and brand-building which will help brand serve their customers better and create value for all the stakeholders of the Company. “Partnering with Motilal Oswal Private Equity will help Dairy Day to achieve its multi-pronged goals of becoming one of the leading ice cream brands in the Southern India while continually improving its market share. We strongly believe that MOPE is one of the premier private equity fund managers in India. Their experience of managing several companies across sectors will bring a lot of value to us as we endeavor to build an excellent organization,” says Jagannath M. N. and Mr. A Balaraju, Directors of Dairy Classic. EY (Ernst & Young) acted as an exclusive financial advisor to Dairy Classic for this transaction. Lemon Leaf aims two more outlets in two years..
Understanding the Laws pertaining to CWP..